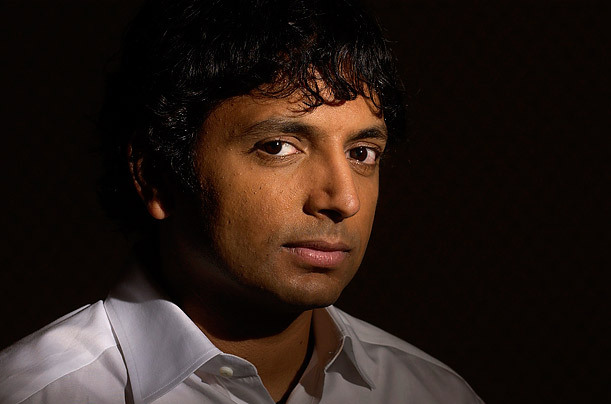 Shyamalan sits for an interview with Dallas News to answer few interesting questions regarding his new book, I Got Schooled, which is now available in all bookstores. If haven’t got the chance to get your hands on the book, I highly recommend it. 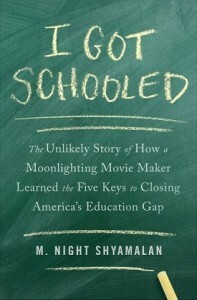 Shyamalan, as an author dives a little more deep into the core of the problem when it comes to education. 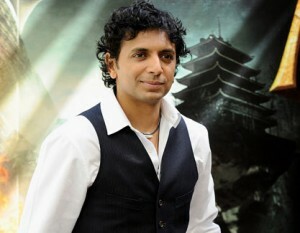 To Dallas News, Shyamalan clearly states that he is not giving advice. He talks about the size of the schools, classrooms and the importance of having good teachers and getting rid of the bad teachers. 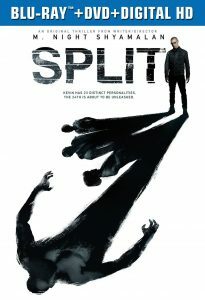 On this subject Shyamalan goes more in-depth in the book, but in the interview he talks about the essential beats, which is also an interesting read. You need more teachers, good teachers. That means more classrooms. On and on and on. It multiplies everything. The cost of the teachers. All of these things go up, up, up. It becomes so hard to pay for the reduction in classroom size. The research says that, ultimately, it’s a little bit reversed because the teachers should be protected for two to three years while they have a fair opportunity to learn their craft and be judged appropriately at the right time. You just have to be in the classroom before you can be versed in it. At that point, all you’re assessing is to see where there is the very, very, very bottom-tier teacher [for whom] it just isn’t working. To read the interview in its entirety jump here. M.Night Shyamalan’s twitter handle is @MNightshyamalan. And to stay up-to-date on the latest news on Shyamalan’s current work and future projects follow us on Facebook and Twitter.